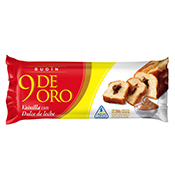 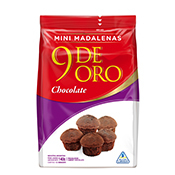 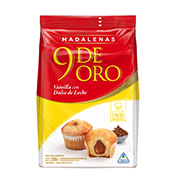 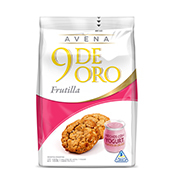 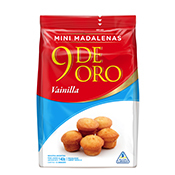 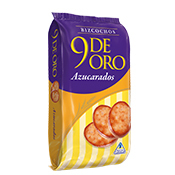 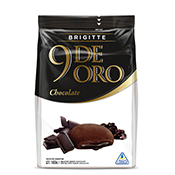 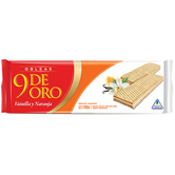 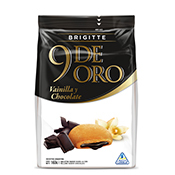 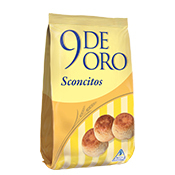 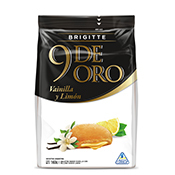 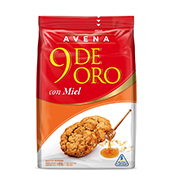 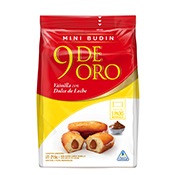 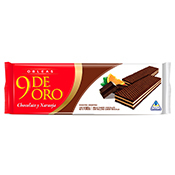 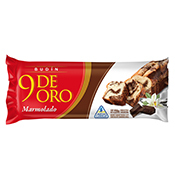 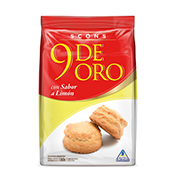 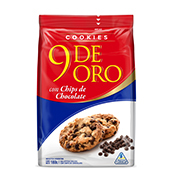 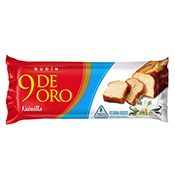 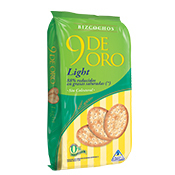 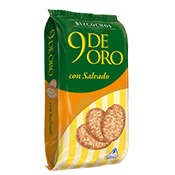 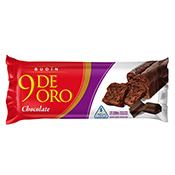 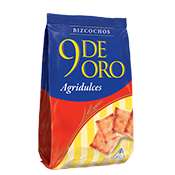 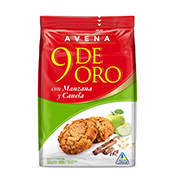 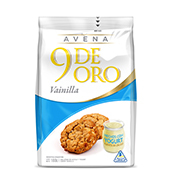 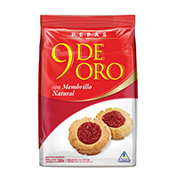 9 de Oro is a leading brand in the biscuit market, mainly because of its high quality and recognized heritage. Related to the concept of “sharing”, 9 de Oro is tradition. 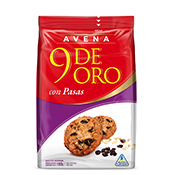 Always present in families and among friends, whichever their age may be. 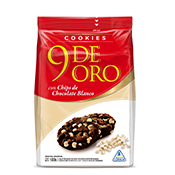 Through time it managed to go beyond the “mate moment” and find new segments, with a wide range of options for everybody: there is 9 de Oro for every taste and moment.